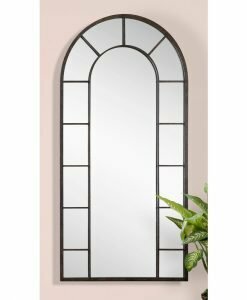 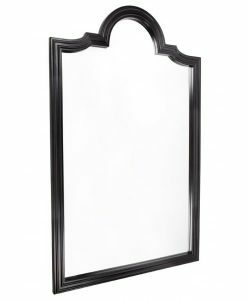 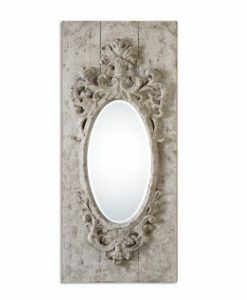 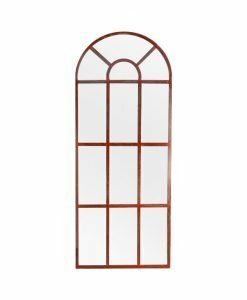 Our Zanthia Small Wall Mirror would be the right choice to create a mirror gallery on the wall. 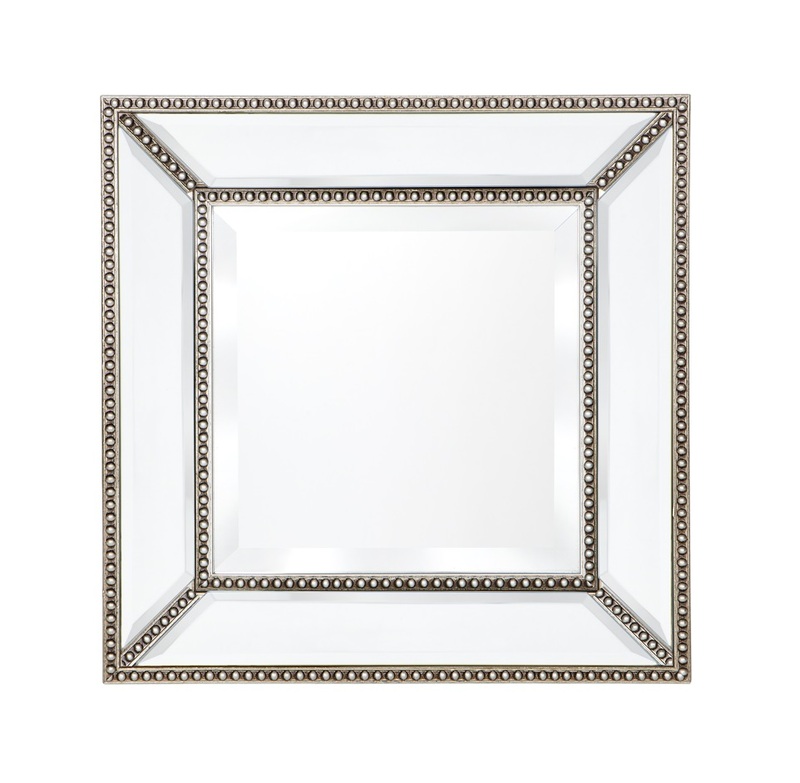 Designed in a perfect square shape, this wall mirror comes with antique silver beads attached to the outer and inner rim of the frame. 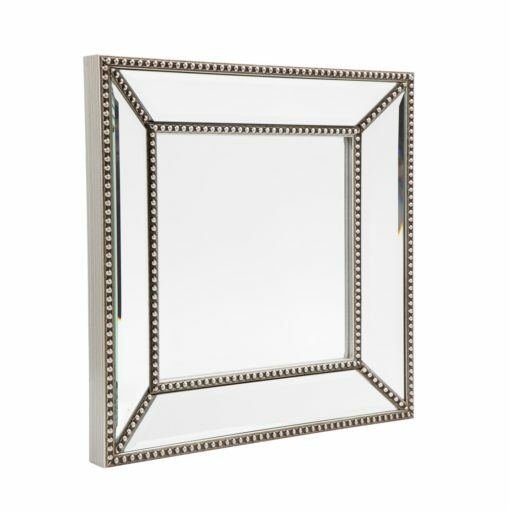 The same bead pattern is attached to all four corners of the mirror to create a beautiful look. 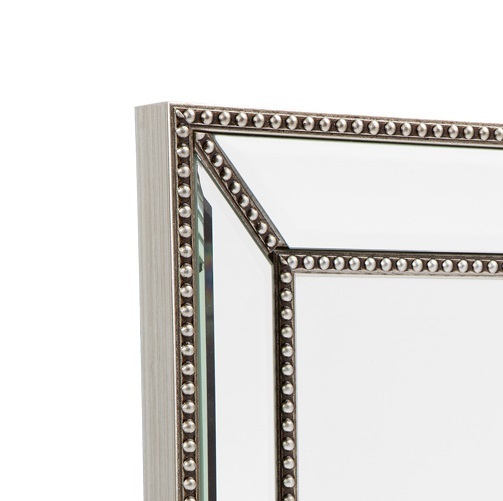 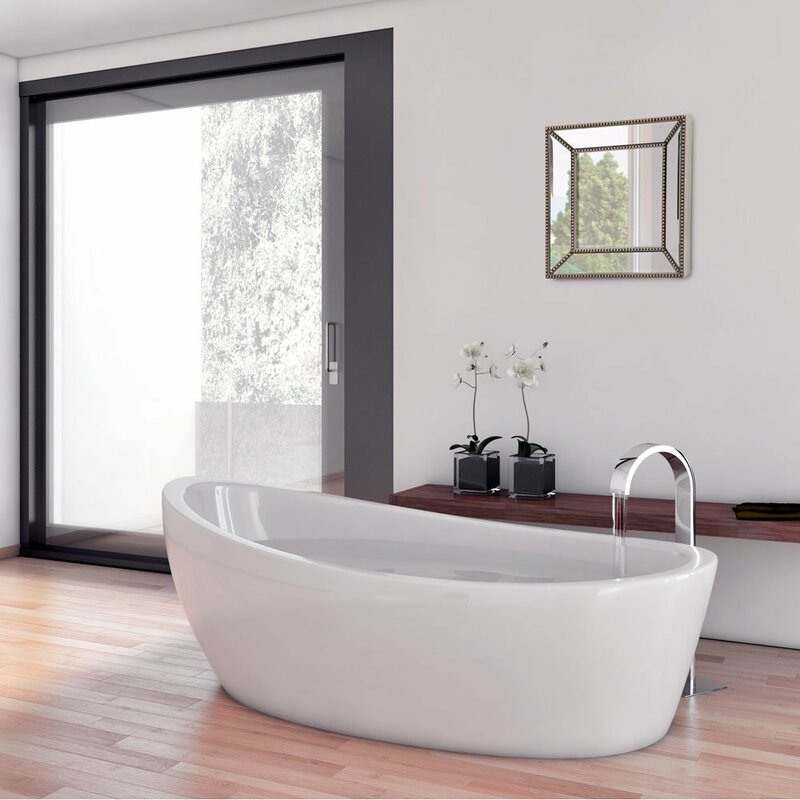 The frame comes with 25mm bevelled edge that radiates light when it falls on it. 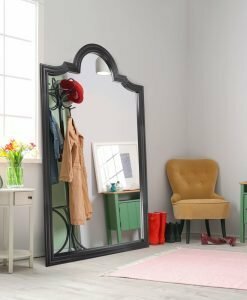 This square mirror comes with four fixed hooks that provide good support while hanging it on the wall. 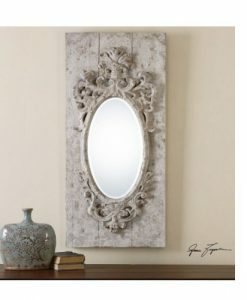 It can be hung in square or diamond shape as per your aesthetic sense. 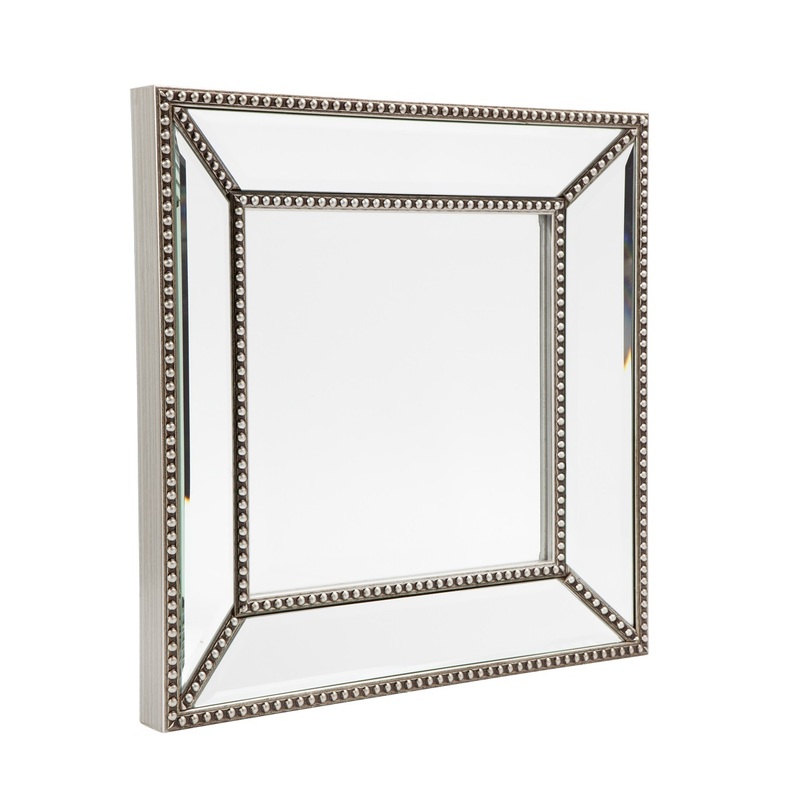 The Zanthia Small Wall Mirror would make a good décor piece in any room of the house. 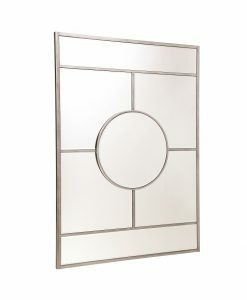 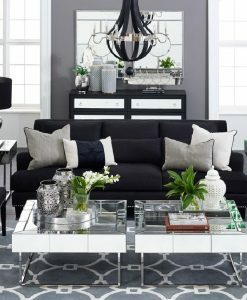 Arrange 2-3 mirror on the accent wall of your living room to create a focal point. 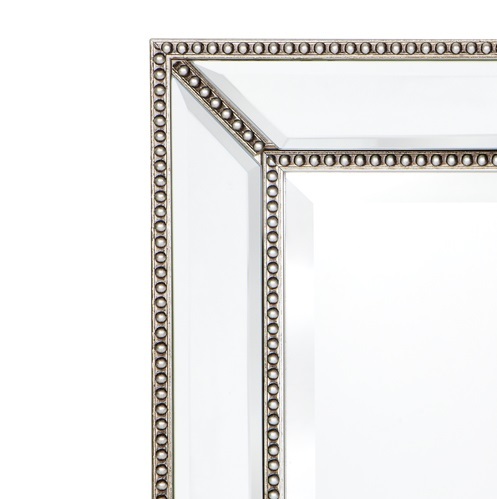 Or you can even use it as a small dressing table mirror. 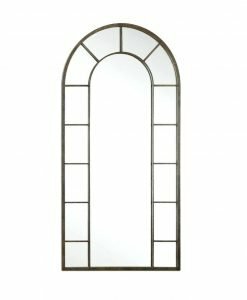 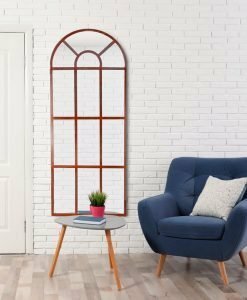 Whether you want a functional or statement piece of mirror, our Zanthia Small Wall Mirror would be the right choice.